TheÂ Social Security Administration is the second largest government agency in the United States? 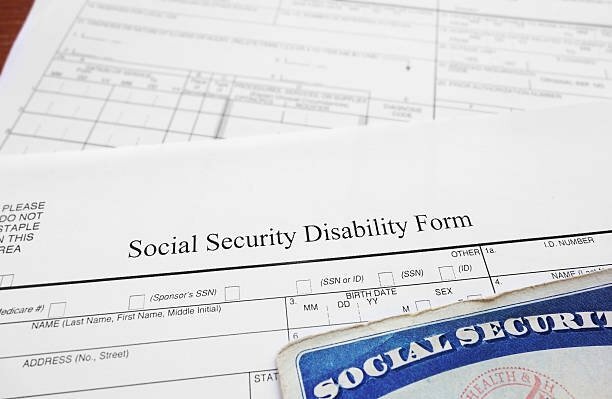 That the Social Security Administration periodically reviews individuals receiving SSD/SSI benefits to determine if they have medically improved to the point that they could return to work? That the Social Security Administration, on occasion, revises their rules (Listings) concerning certain medical impairments? Â (For example: the rules concerning seizure disorders were recently changed). Most local Social Security offices are open 09:00 a.m. to 03:00 p.m. on Monday, Tuesday, Thursday and Friday and 09:00Â a.m. to Noon on Wednesday. Social Security benefits are paid one month behind? (For example: the benefit payment for January would be paid in February). That the general phone number for the Social Security Administration is 800-722-1213? That The Law Center for Social Security Rights is here to answer any questions you may have concerning Social Security Disability and SSI Matters?